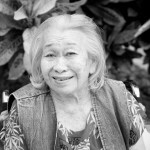 Agnes who recently passed away at the age of 89, was lovingly known to the ProjectFocus team as its “Kalohe Kupuna.” Her delightful sense of humor and rascal personality were endearing to all who knew her. In our recent interview, Agnes described herself as being independent and one whose devotion to God and family were priorities in her life. She knew from an early age that “the Lord wanted me to help others,” and as a result, Agnes became a teacher. Her career in this field helped shape the person she was to become: kind, thoughtful and one who prefers to give rather than receive. 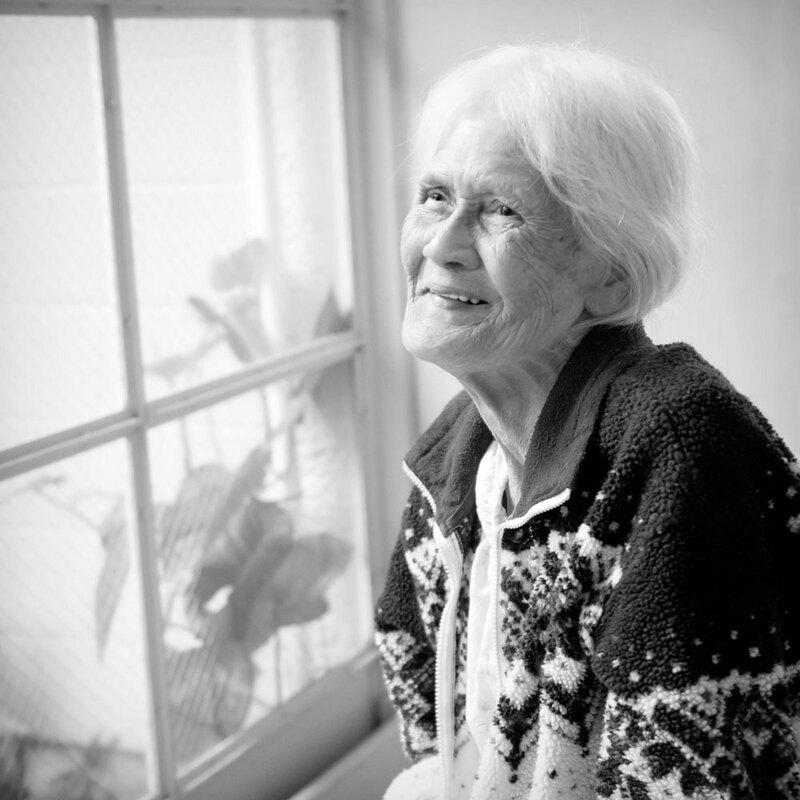 Ironically, Agnes’ parting statement during our interview was this: “I am ready for the Lord to take me so I can go to heaven and rest.” Agnes, we hope you are resting well and wearing your beautiful smile.